With a unique collection of records, books and musical gadgets as a resource, an informal talk about sound art is all the more inspiring. 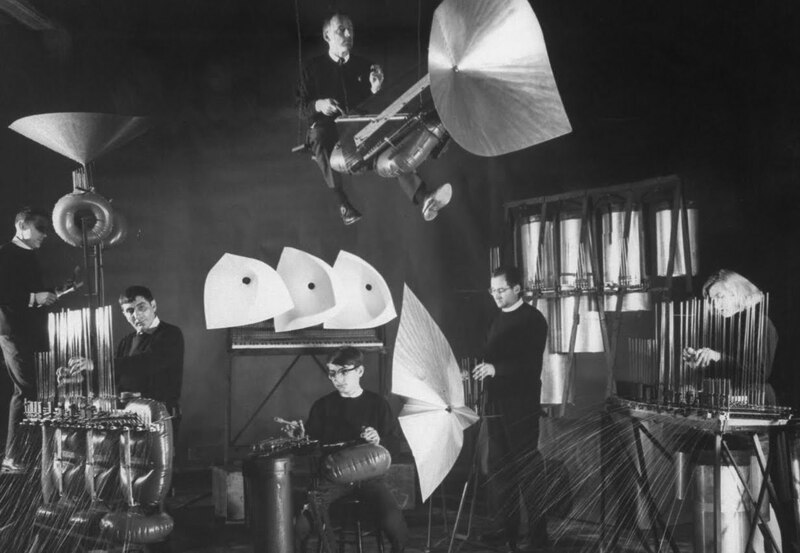 How have pioneering artists and inventors worked with sound in the past and what is their influence on sound artists now? What does punk have to do with dada, futurism and fluxus? That’s what I love to talk about, using images, sounds and objects as illustration. If you have an audience, I have a story.